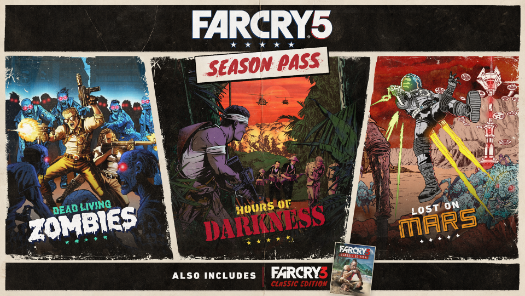 Today, Ubisoft announced the content of the Far Cry® 5 Season Pass, available as part of the Far Cry 5 Gold Edition or as an add-on purchase on PlayStation®4 computer entertainment system, Xbox One and PC. 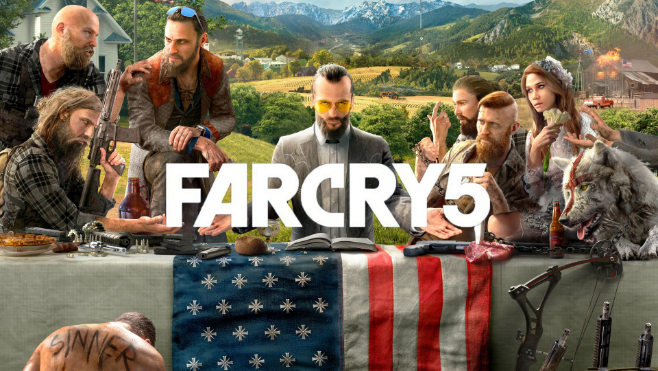 Additionally, all Far Cry 5 Season Pass owners playing on consoles will receive the single-player content from another critically-acclaimed Far Cry series entry with the Far Cry® 3 Classic Edition, which will be available to season pass holders four weeks prior to launching as a standalone purchase in summer 2018 on PlayStation 4 and Xbox One. 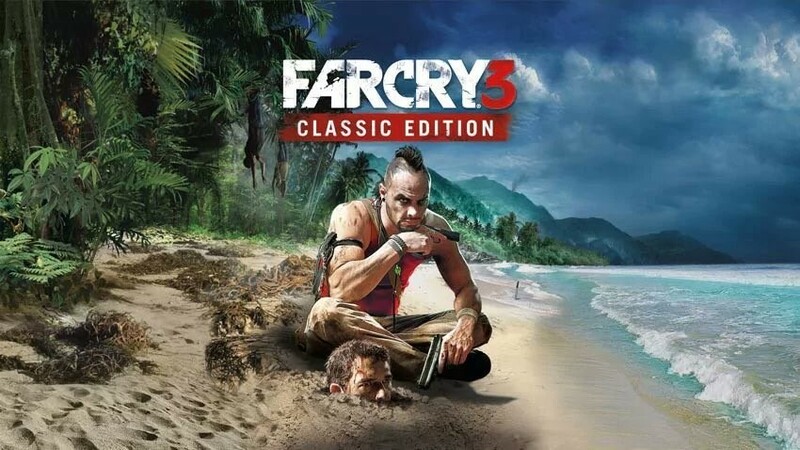 Far Cry 3® Classic Edition will let fans and newcomers to the series revisit Rook Island and encounter one of the franchise’s most notorious villains, Vaas, who is brought to life by Michael Mando. 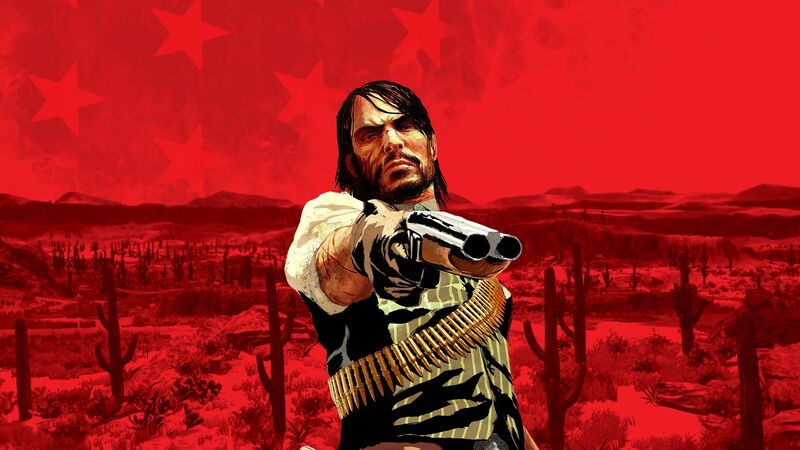 As Jason Brody, players must explore the tropical island to find and save his friends, who are being held captive. PC players who purchase the season pass or Far Cry 5 Gold Edition will receive the full version of Far Cry® 3.